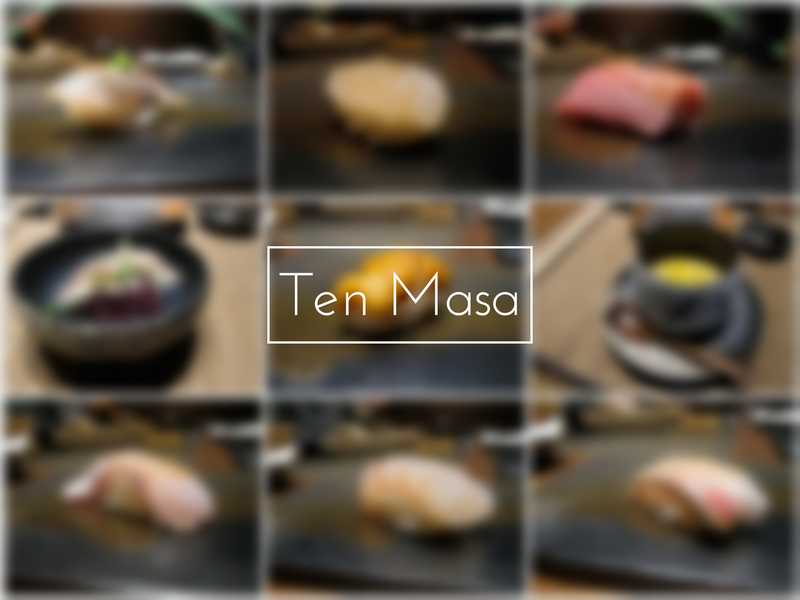 I had my first omakase experience at Ten Masa, in Taipei, last year during Christmas break. Ever since a horrible Japanese food experience I had 3 years ago in Montreal, I never had Japanese food in Montreal again. It left with me an impression of expensive, poor quality, and lack of variety of fish. I always hold my cravings until I go back to Taiwan, where I can get authentic Japanese food without traveling to Japan. 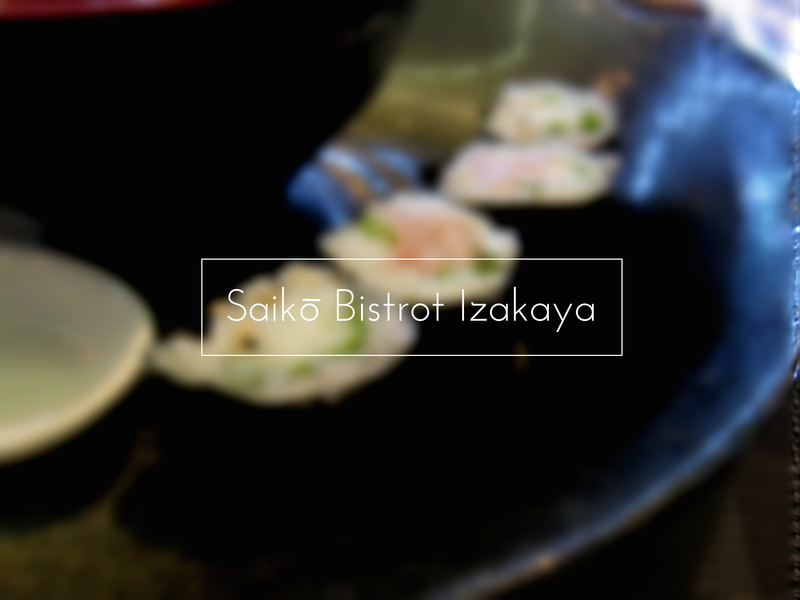 Saikō Bistrot Izakaya is a Japanese restaurant located on Côte du Beaver Hall, which Station Square Victoria is the closest metro station. I’ve walked passed a lot of time whenever I am heading to Old Montreal, but didn’t look further into it. As I already had a big no to all the Japanese restaurants in Montreal, I was still doubtful when my friend suggested to visit this restaurant. I looked it up on Yelp, and it has a lot of good reviews, even from Japanese! Therefore, I decided to give it a try, especially when I found out they have omakase. Omakase means “I’ll leave it to you” in Japanese. 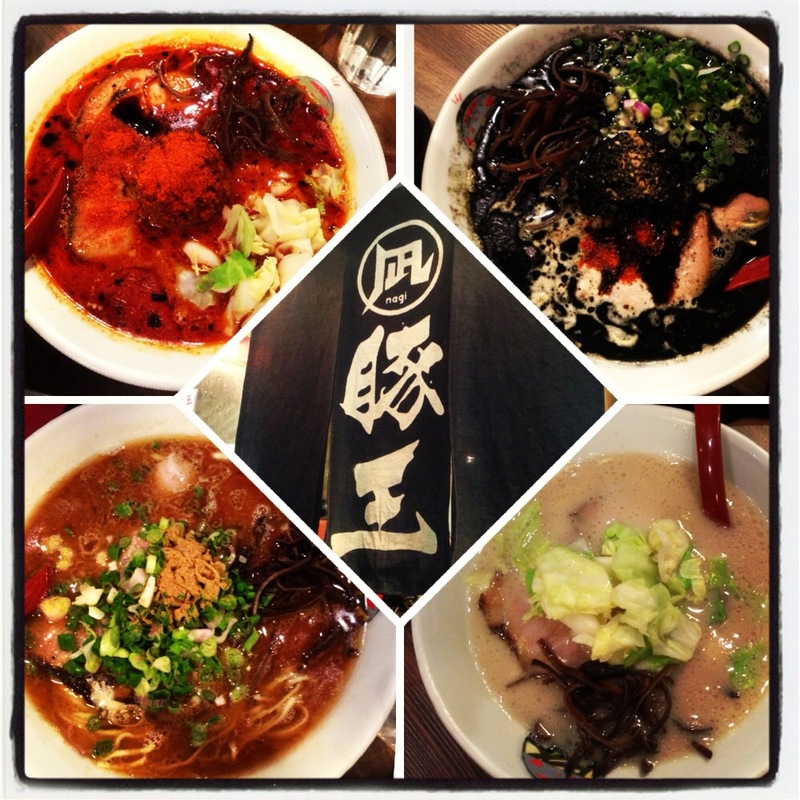 The term is often used to refer as a type of Japanese food dining experience, where the chef presents a series of plates from the lightest fare to the heaviest, richest dishes. It comprises sashimi, nigiri, hot dishes, and dessert. The number of courses and ingredients varies depending on the price.